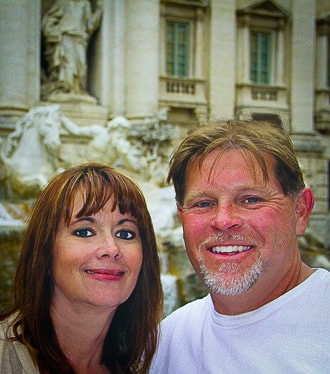 In the pursuit of our dream to own an Italian restaurant, Barbara and I left the snowy winters of Ohio and relocated to the sunshine of Phoenix. After being in the valley only a few short months we opened our doors in the fall of 1986. This would not have been possible without the foresight, determination, and hard work of my parents Ira and Janice. What had once only been a dream became a reality as we struggled with what seemed like long days, never ending nights, and a growing demand for more customer seating. To accommodate our newfound customers we expanded Anzios to over three times it original size. As our business has continued to grow throughout the years Barbara and I have remained committed to providing great food, friendly staff, and reasonable prices.